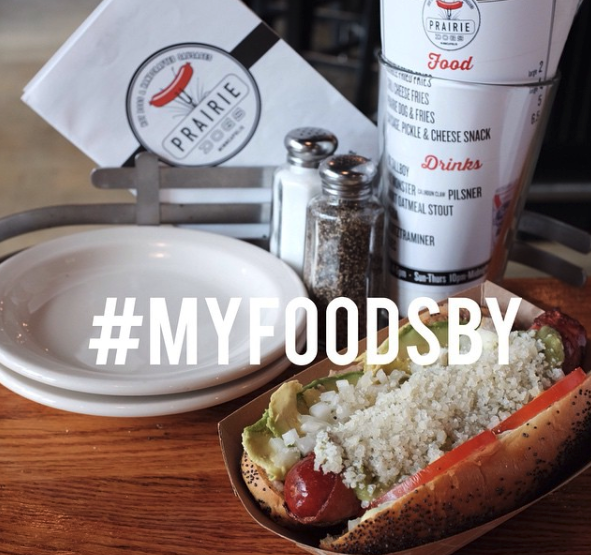 Foodsby, a Minneapolis-based office catering company, raised $13.5 million in a Series B funding round led by Piper Jaffray Merchant Banking. Greycroft Partners, Corazon Capital and Rally Ventures also participated, and this latest round increases Foodsby’s total raised to $21 million. Foodsby was founded in 2012 and works only with businesses for their larger food orders. The company doesn’t have its own driver fleet; the partner restaurants themselves make the deliveries.